As you know I've been a little bit busy with work experience lately and I always seem to come back home absolutely exhausted with no energy to write blog posts but I have a few days off now so I can put all my energy back into my blog again, yay! 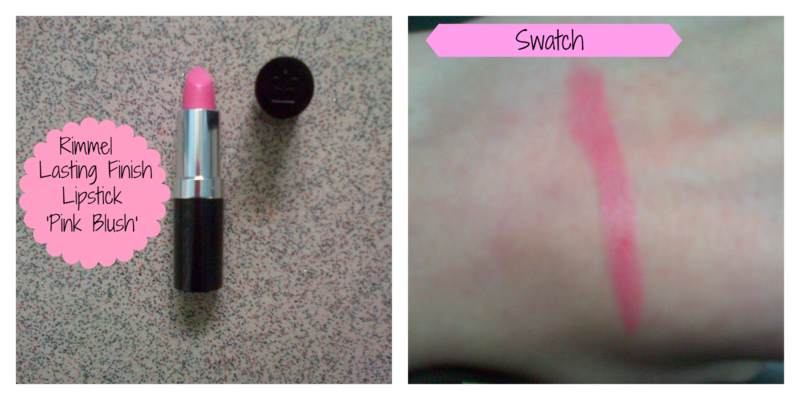 Anyway today I am bringing you the last post of My Lipstick Collection: The Pink Edition series. 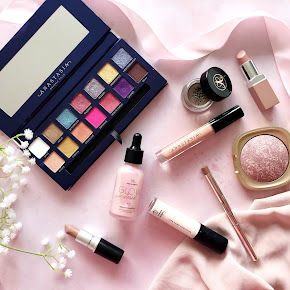 Yes, I have bought a few more pink lipsticks recently since starting this series of posts but I thought it would be a little unfair to add them as I haven't made as much use of them as I'd like so I couldn't shed much light on them. I guarantee you'll see a post about them in a future post though. 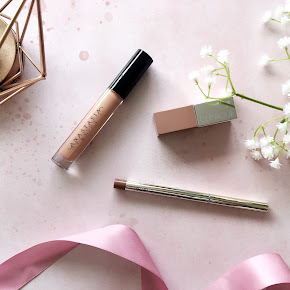 The last lipstick I will be sharing with you on the very last post of this lipstick series is the Rimmel Lasting Finish Lipstick in the shade 'Pink Blush'. 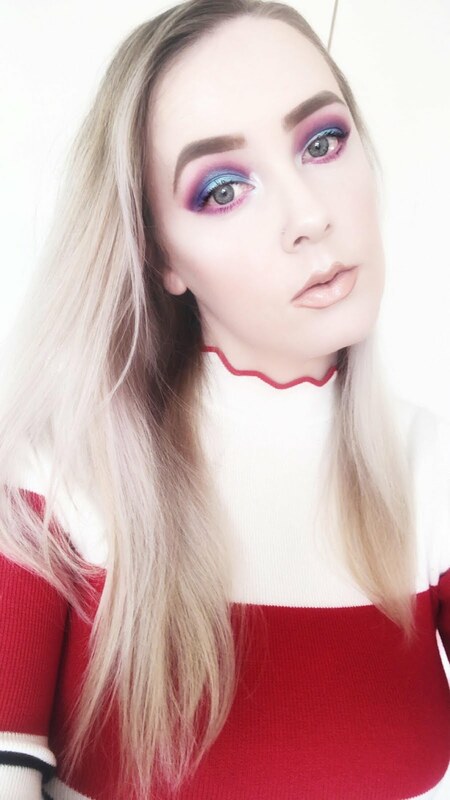 I first bought it 2 years ago and it was one of the first pink lipsticks that I bought as a youngster when I was really starting to get into wearing lipstick. 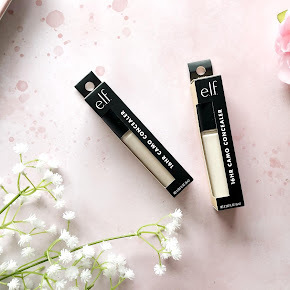 I have repeatedly bought this on a few occasions when I ran out and I recently bought this lipstick in the exact same shade 'Pink Blush' from a blog sale for only £1 which was a great bargain as they normally retail between £4-£5 each in Boots or Superdrug. 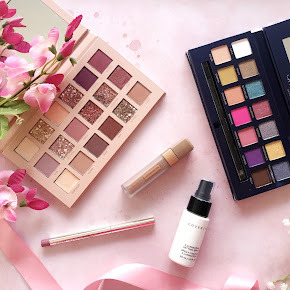 I have to admit this lipstick is one of my all time favourite lipsticks to wear when I just want an instant pop of colour on my lips whether I'm going out to a birthday meal or for an everyday look. The formulation of this lipstick is a little moisturising but matte too which is a perfect combination. Whenever I'm out for a bite to eat it doesn't seem to affect the wear as much as I thought it would and it still left some colour on my lips after eating which I love. I can't rave about this lipstick enough, in my opinion Rimmel has to be one of my favourite drugstore brands for lipstick. I already have quite a few Rimmel lipsticks at the moment and I can see myself expanding a little more. 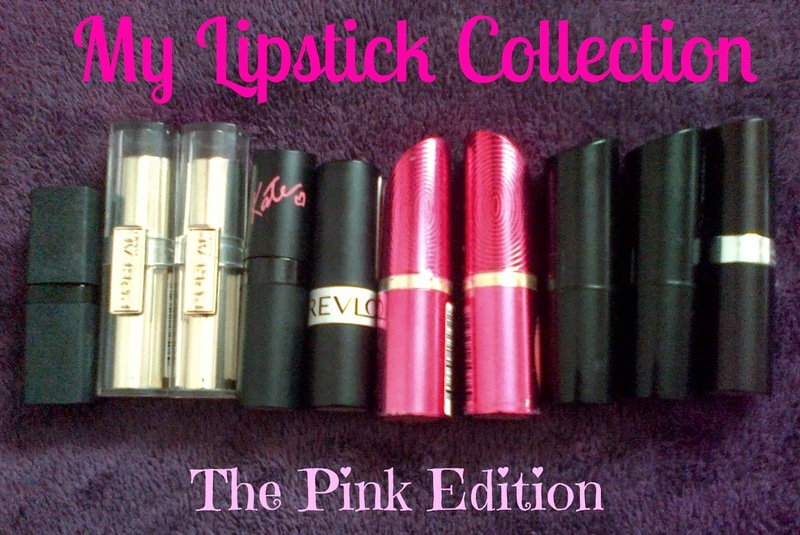 What were your favourite lipsticks from my series of My Lipstick Collection: The Pink Edition?